Mobile broadband – that little USB dongle you can use on your laptop anywhere – is greatly favoured among Australians for its portability. Though it comes with its own disadvantages around the speed and quality of the broadband, mobile broadband is nevertheless a handy solution for those who can't install an ADSL connection in their own home. And for some of the disadvantages that come with mobile broadband, pocket WiFi modems are here to save the day. Click here for the best ADSL plans. Pocket WiFi is a mobile broadband device that uses a SIM card and connects to mobile phone towers in order to access the internet. It then broadcasts that internet connection over a WiFi signal which you can pick up on your laptop, smartphone, iPad and other tablets, netbook, desktop computer, Kindle, or other WiFi enabled device. Just like a normal WiFi modem, it is both easy and recommended for you to protect your pocket WiFi device with a password so that nobody can access your data supply without your permission. Click here for more information on securing your WiFi connection. 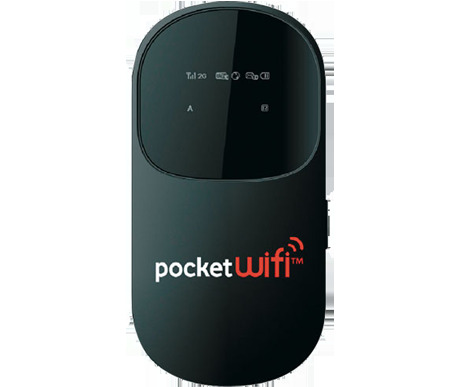 You can buy a pocket WiFi device outright – it can be anywhere from $100-$200 – or you can get it on a data plan from any number of providers. Read on to discover the best internet deals for pocket WiFi, or, if you're just after the mobile broadband dongle, click here for the best mobile broadband plans. Unfortunately, for many people living on RIMS, sub-exchanges, ADSL black spots, or in a house that has a pair gain, ADSL is not an option. If you're one of these people, you might turn to mobile broadband as an alternative. Connecting to many different devices in your household at the same time, rather than being restricted to whatever computer you're putting the dongle into at the time. If you find that the reception of internet from the mobile phone towers is only good in one particular place in your house, you can leave the pocket WiFi device there constantly broadcasting a signal. It may be difficult or annoying to get your computer into the one place where the internet connection is strong; a pocket WiFi device will make it much simpler. 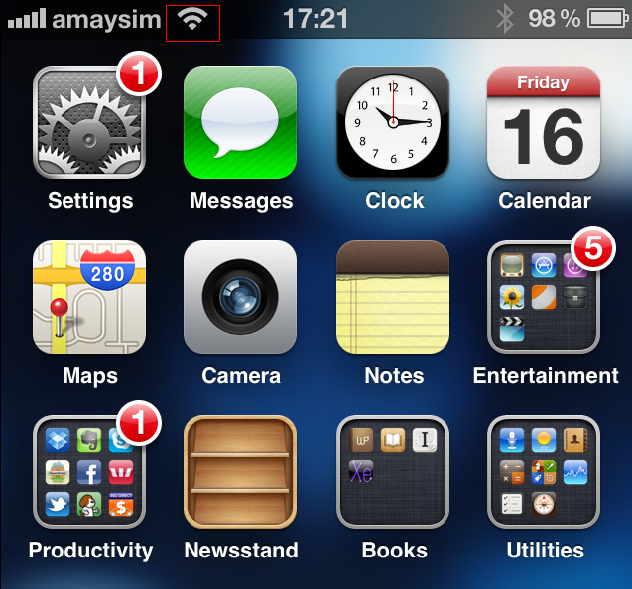 An iPhone using a WiFi connection vs. an iPhone using a 3G connection that eats up expensive data on your mobile plan. If you have any further questions about pocket WiFi, please don't hesitate to call us on 1300 106 571.